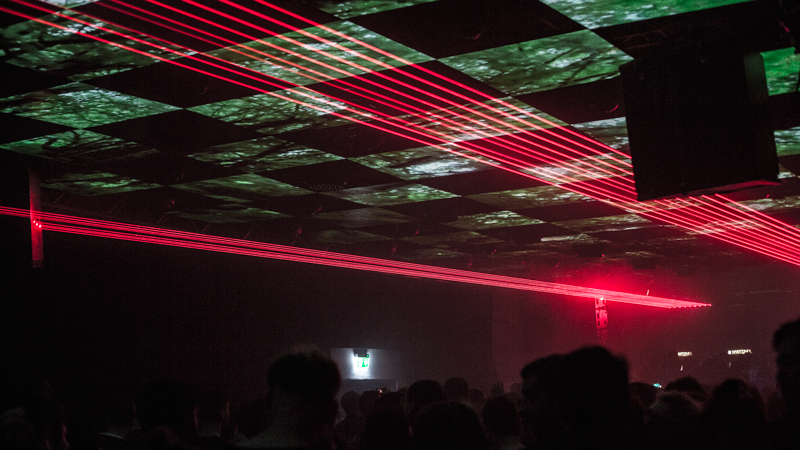 EYESONTHEWALL were commissioned by HYTE to create live visuals for their 2016 New Years Eve events at the Arena, Berlin. 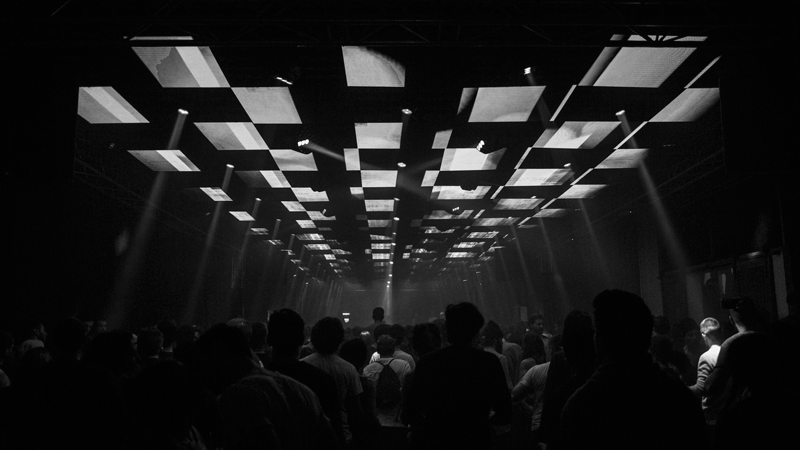 This year we used the ceiling to place 64 LED panels and by this creating an unforgettable atmosphere. 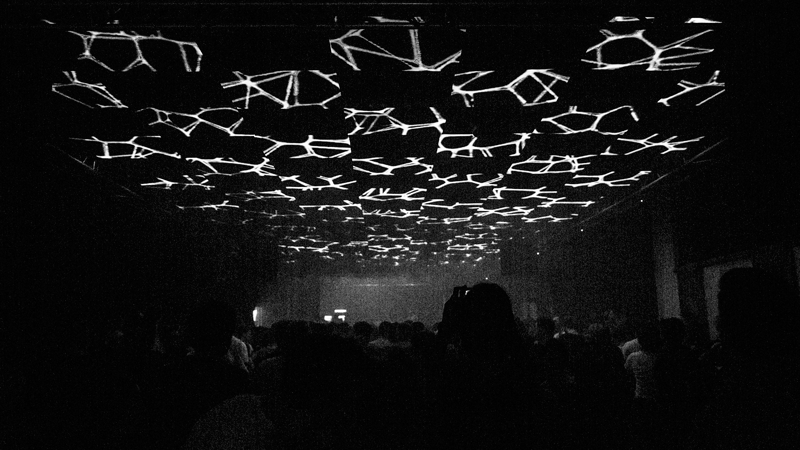 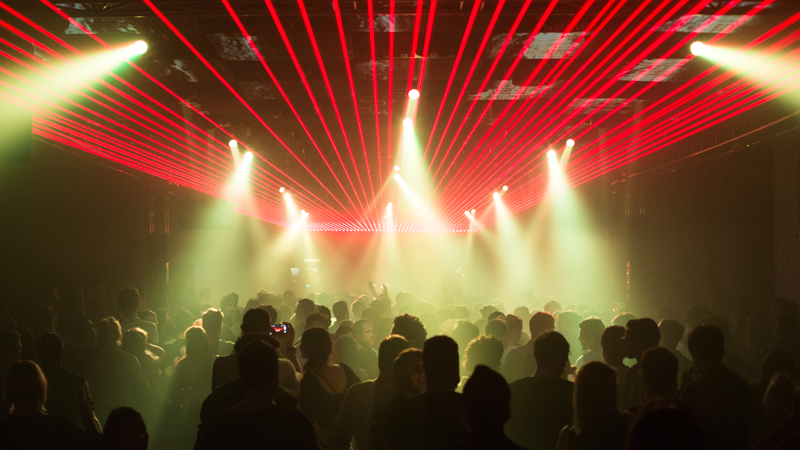 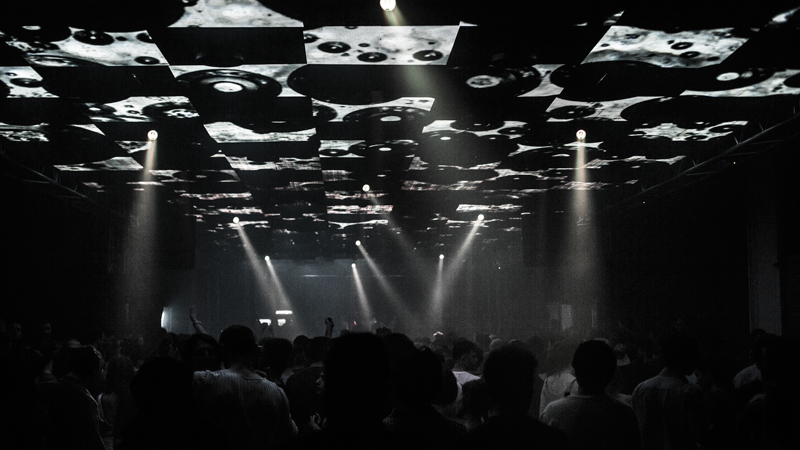 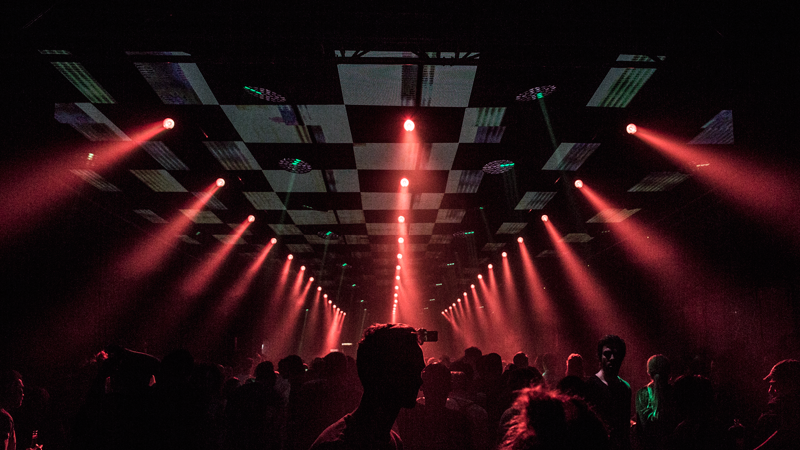 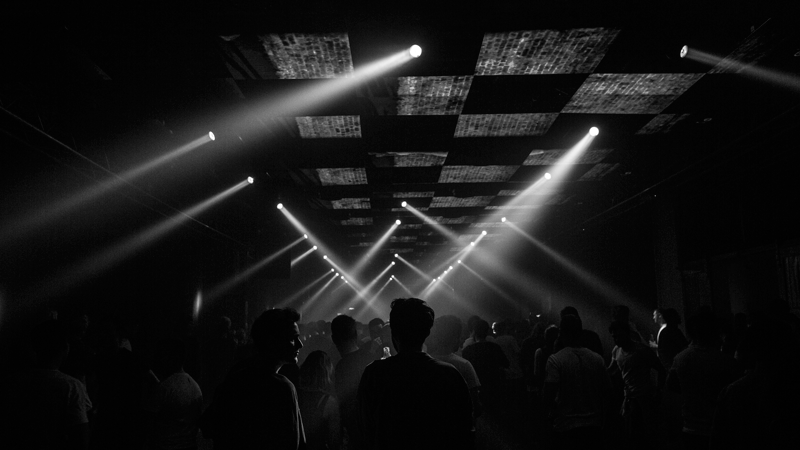 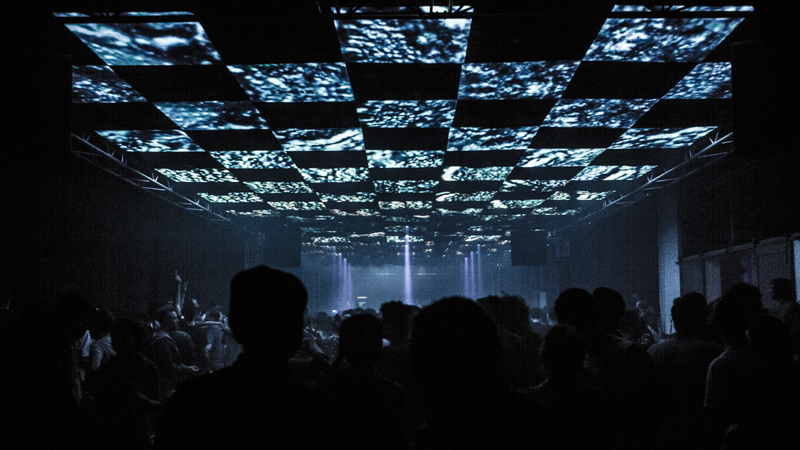 Beginning on the 29th December, the five back-to-back events took over Arena Berlin’s club and Glasshaus venue. 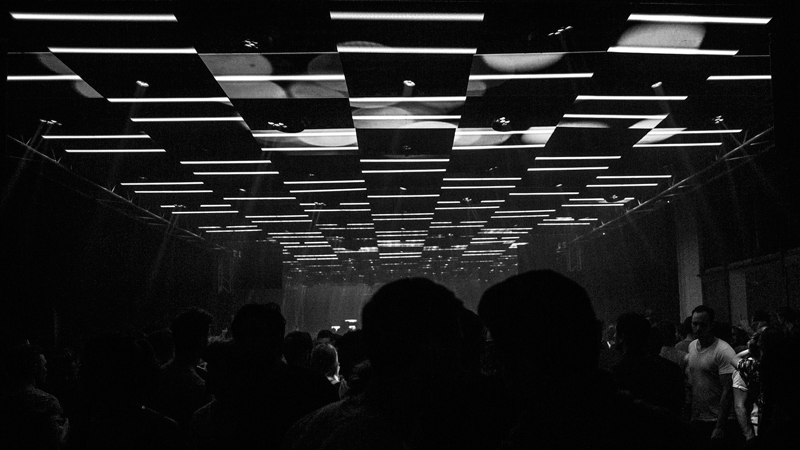 A selection of international heavyweights as well as upcoming talents from the electronic music cosmos, delivered the perfect soundtrack for a Berlin New Year celebration. 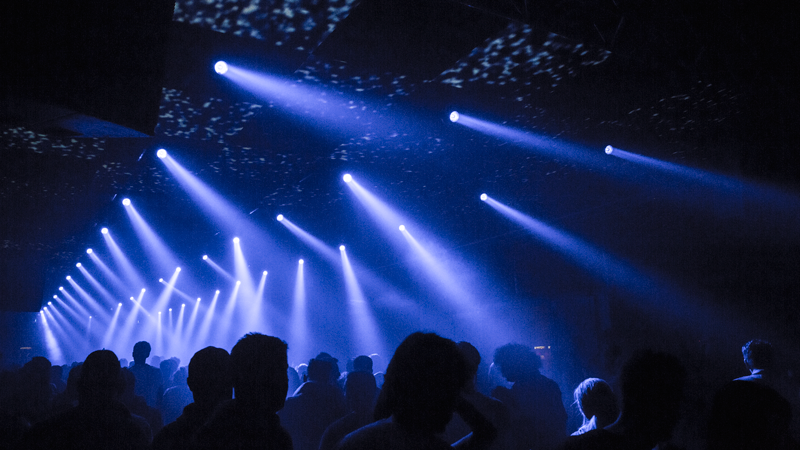 Making it to the probably most powerful and vibrant start of the year 2016 in Berlin!